1. Cook the spaghetti until al dente. Toss with olive oil and set aside. 2. 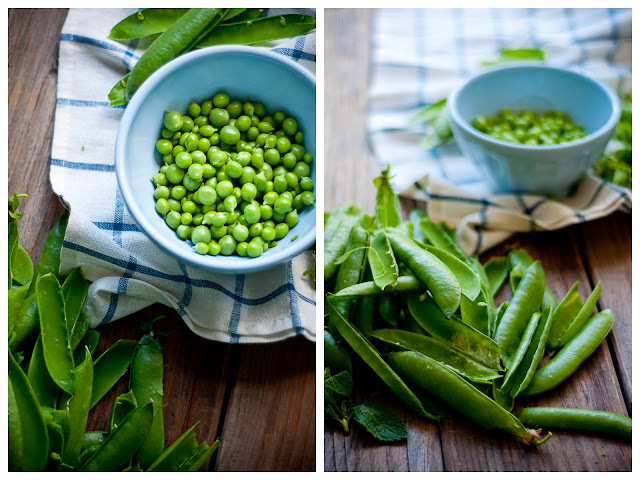 Steam the peas for 2 minutes until they turn bright green. Set aside. 3. In a saute pan, melt the butter over medium high heat. Add the onions, a dash of salt, and cook until the onions soften and look translucent. 4. Add the prepared spaghetti and peas to the onions and toss together, adding a bit of oil if necessary. Turn of the heat, toss in mint leaves, and salt and pepper to taste. Top generously with the grated Parmigiano Reggiano. Oh. My. Gosh. Delicious, easy pasta dish? I'm so so there. I may have to go out and hunt down fresh peas. My favorite pasta dish is pasta with butter and Parmesan cheese. This is what I'm talking about!!! I've been telling people about mint pesto for a couple of years now. 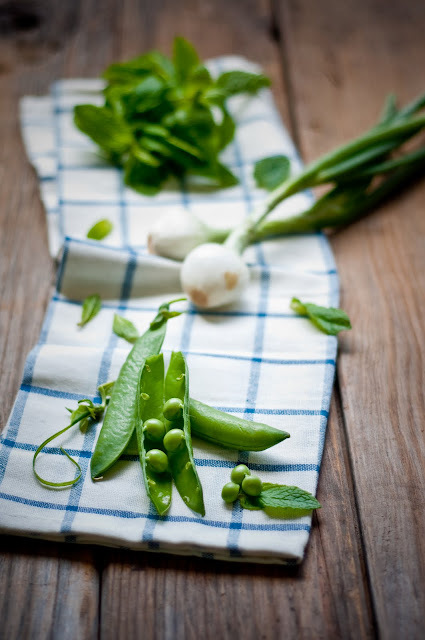 It's so freshing and delicious and I bet it's incredible with those fresh peas. hello s p e c t a c u l a r photos !!! an amazing combination. very fresh and vibrant. fantastic photos, per usual -- so talented! @Rene: mmm... yes. good pasta w/ good butter + good Parm = AWESOME. 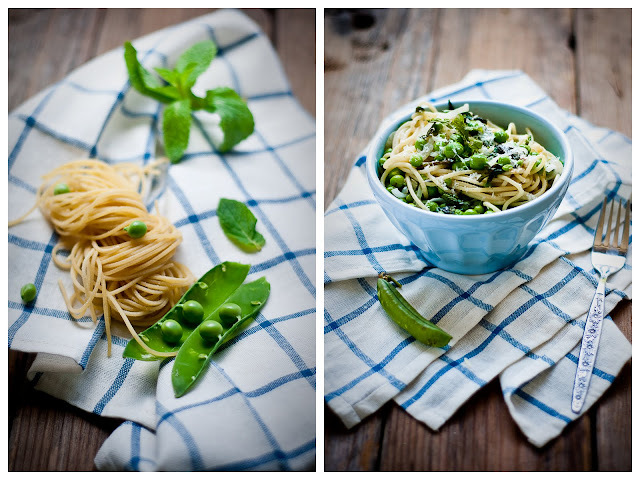 @A Thought for Food: I was thinking about mint and peas pesto, actually! Have you tried that combination yet? If so, does it work? @Kerrin: oh, I would have never thought to have peas with avocado! Will have to pick up some avocados at the market next time to try it out. Your photos are so beautiful! I love your styling. 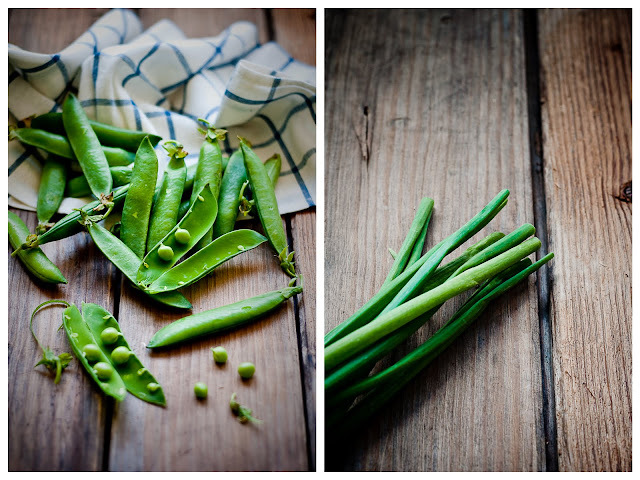 Fresh peas are definitely severely underappreciated as far as veggies go! I love the ones you can get at the farmer's market at this time of year. 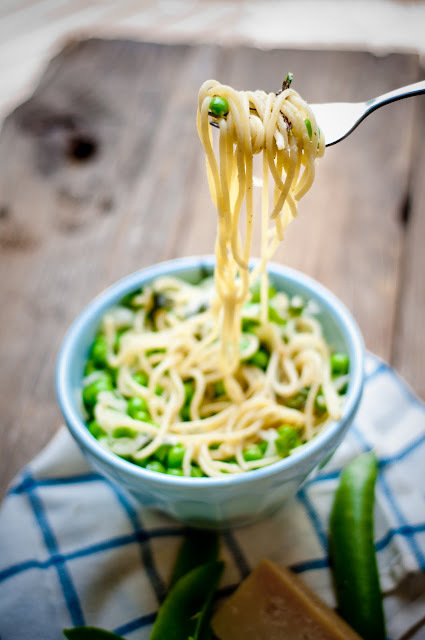 This pasta is a great way to enjoy them, but I may also have to look into that ice cream! I can just imagine the fresh spring flavor of this dish. 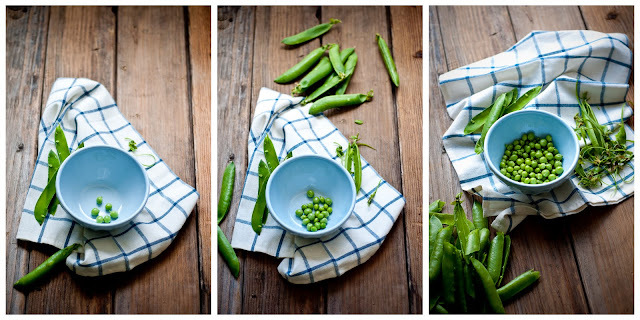 I've got to try this while peas are in season. Well, I have finally found my twin that was separated at birth. 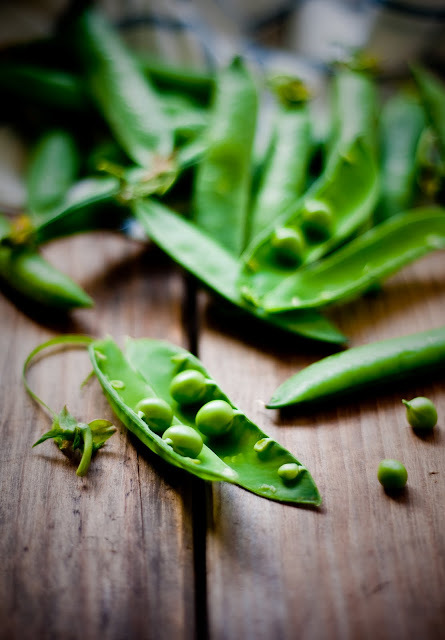 Peas are absolutely, hands down my favorite veggie and banana squash is my least favorite! OK. Want to know my perfect comfort food? Add some peas (for me that is a lot of peas) to your best tomato and basil sauce--long enough for them to cook. Then top your pasta with the sauce and some freshly grated parm. cheese. UMMMMMMMMMM! Great on a cold, rainy day. Oh, and to make banana squash more palateable (or however you spell it) try (after it is cooked) mixing in some brown sugar and butter. It doesn't do much for me, but it is better that way than plain. Yummm. Maybe I'll will myself into making homemade pasta again so I can try this. 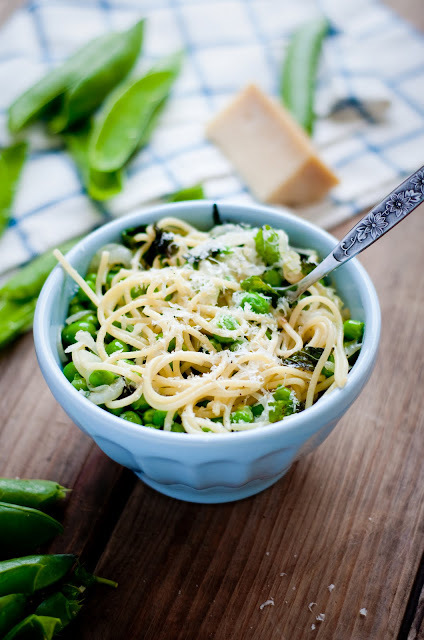 I love mint and peas with pasta....such a great combination of flavors...I usually make mine with tiny veal meatballs...sooo good! Stunning.... nothing less than stunning, Steph! @Debbie: so nice to meet a vegetable twin! :-D Even though brown sugar + butter sounds like a great combination, I'm afraid nothing will make me eat banana squash! ewwww!